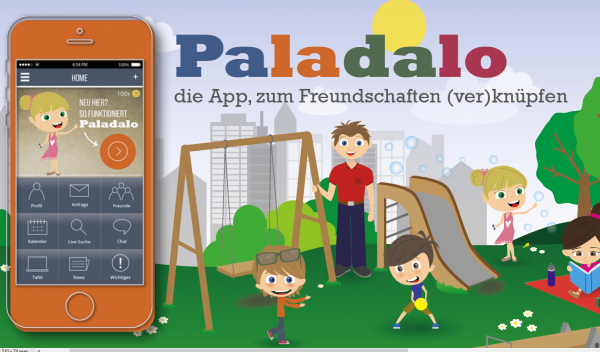 Paladalo – Making friends is an app to put an end to the time-consuming date of one’s own children. The children (profiles) are simply linked with all friends and it can be looked up among other things in their calendar (if released) when these have time. With a few taps you can send a PlayDate request or schedule a SleepOver. Thus the daily “asking-around madness” is superfluous and the PlayDates can also be arranged spontaneously. In addition Paladalo users can offer themselves as provider for childcaring, to find new friends the LiveSearch can be used, and a direct contact is possible at any time over the integrated chat. Here the security of the communication stands in the first place and therefore the data are transferred exclusively coded. Parents 2.0. Thus dates makes fun! The company Paladalo as a provider of messenger services was looking for a highly available NAS file server including replication to a backup system for its virtualized IT. This involved a variety of virtual machines for firewall, load balancer, web server, SQL server, file server, dev server, and of course an XMPP chat server. A stable NFS share should be directly connected to VMware vSphere. The operating systems used are FreeBSD and Debian. A total of over 10,000 users access the system. The most important thing was a stable file system and a high availability of all hardware. 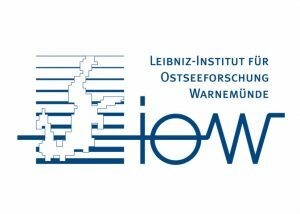 Especially for file servers that have to be available around the clock, a self-healing file system like ZFS is indispensable. 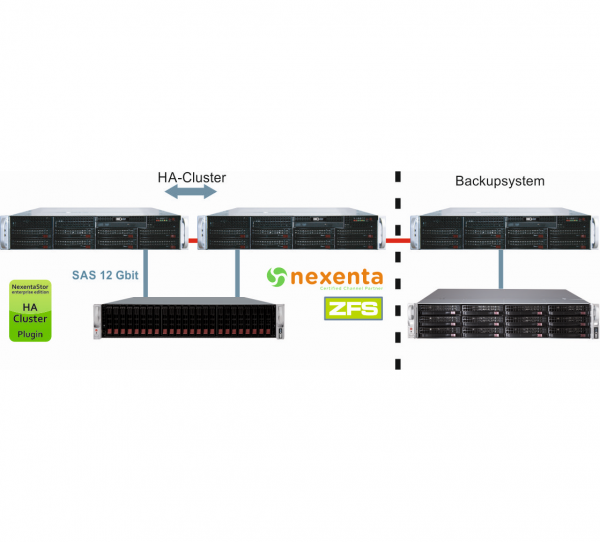 With the software of its long-standing partner Nexenta, EUROstor can offer a highly available storage cluster system based on ZFS. Due to the particularly high access requirements, SSDs serve as data storage, guaranteeing full flash performance. 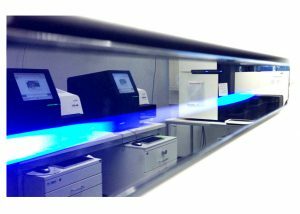 In addition, the snapshot-based replication of the data to a backup system, which guarantees additional security by spatial separation, is also possible.